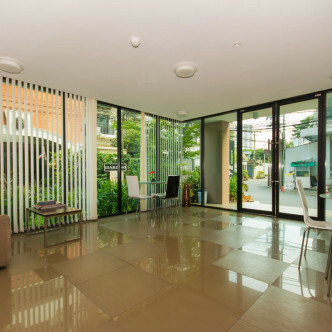 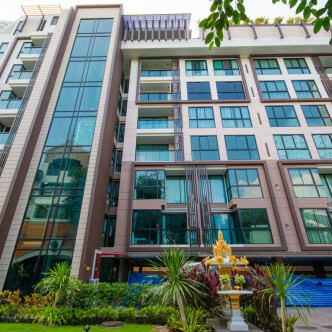 People who have an interest in art and design are sure to love the unusual style of Le Cote Thonglor 8. 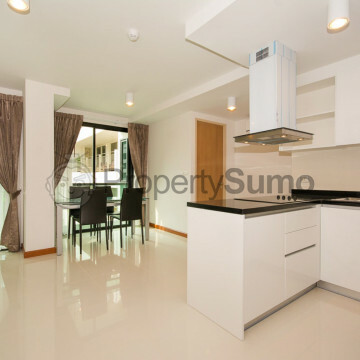 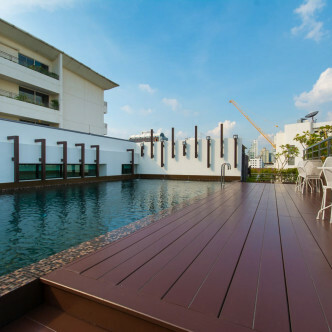 This low rise was built in 2013 and has a French Mediterranean style with one hundred and one units set on just eight floors that are designed to curve around a central courtyard where residents can gather. 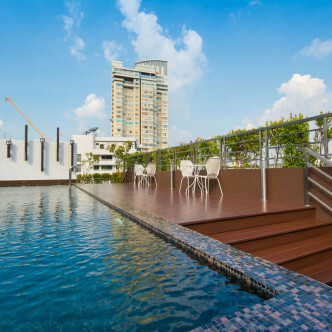 There are lots of communal spaces at Le Cote Thonglor 8 for residents to soak up the sun and unwind such as the large rooftop swimming pool. 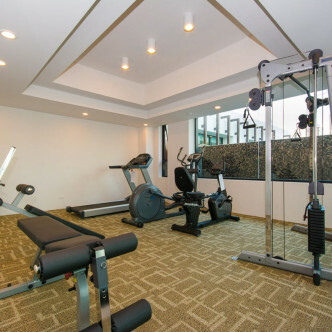 The area is set in a pretty garden and other facilities here include a fully loaded fitness centre and a decadent waiting area in the lobby. 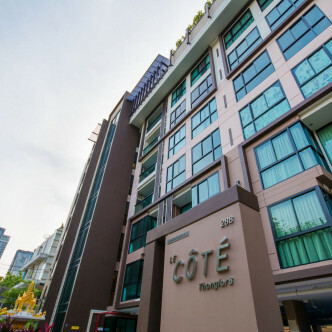 People who like the decadence of being in one of Bangkok’s most affluent neighbourhoods will enjoy the location of Le Cote Thong Lo. 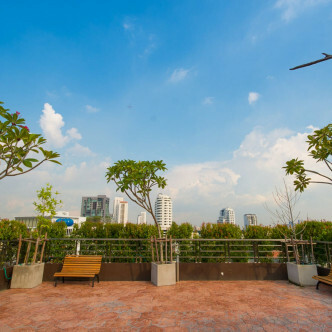 This side soi features a large collection of stylish wine bars, clubs and other entertainment venues, while a short stroll through the neighbourhood will bring residents to Thong Lo BTS station.